Several months ago, I posted “How to View Meralco Bill Online” and since then, they send my Meralco bill on my email address. I was very happy because I can immediately pay my bill without waiting for the Meralco Delivery Guy. Aside from the email, I still receive a paper bill. But last week, I received an email and I was advised starting December 1, 2018, they will stop sending my bill via email. Thank you for your continued patronage of our e-Meralco bill facility. We’d like to inform you that starting December 1, 2018, we will stop sending your bill via email through this facility. We would like to share the good news that we have migrated to a new system, Meralco Online beta. 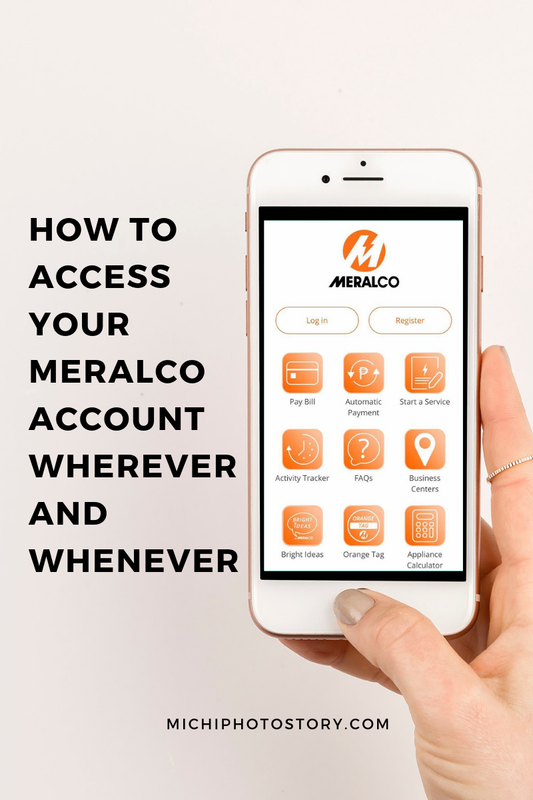 Meralco Online beta will give you the power to access your Meralco account 24/7, from any device. So kaya pala hanggang March 31, 2018 lang yung pang-enroll dati sa e-Meralco Bill Facility, ito na pala yung bago nila. May Meralco App na. So I immediately download the Meralco Mobile App and register. 1. 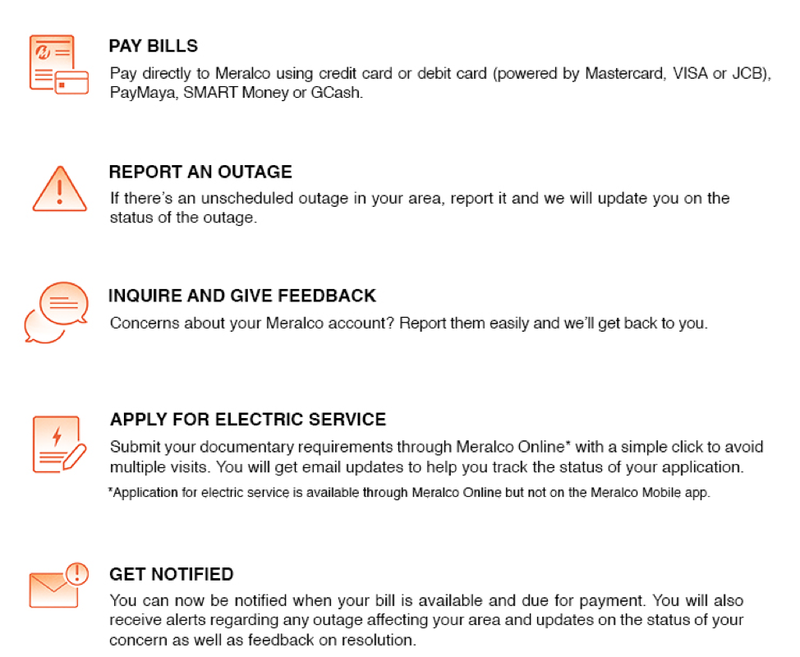 Download the Meralco Mobile beta app on App Store or Google Play or visit www.meralco.com.ph and click on the Meralco Online beta button. 2. After you downloaded the app, click the Meralco Mobile Beta app. You will see Log-in, Register and other buttons. Click Register. 3. To register you need the following details such as Bill Date, Total Kwh, and Service ID Number These details are all available on your current Meralco Bill. Click I have read and agree to the Meralco Online Terms and Conditions. 8. To Log in, you can use your Mobile Phone or Desktop. For Desktop, go to https://www.meralco.com.ph/ and click Meralco Online Beta. Enter email and password. For Mobile app, click the app, login and enter your email and password. Update November 2018: I received bill statement on my email too, two days after the billing cut-off. So I received two email, one from my eMeralco Bill Online Acount and one from Meralco Beta Online. My brother uses this app, kasi lagi nya nakakalimutan magbayad on time haha! I have to switch to online billing with my Meralco bill. It's definitely more convenient. Uy level up na si Meralco ah? Matry nga ‘to! Thanks sa info!